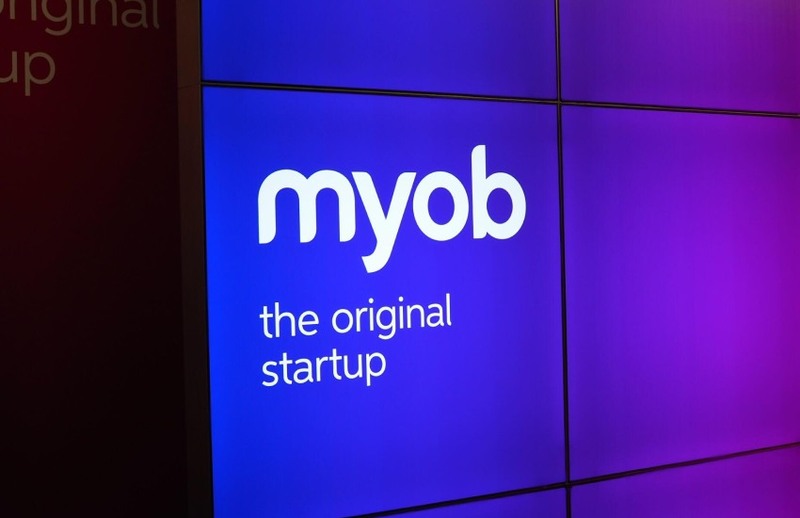 MYOB chief executive Tim Reed has brushed off suggestions that the software firm’s phase-out of support for desktop products was unrealistic, noting that a 10-year migration period was “extraordinarily generous”. Speaking to Accountants Daily on the sidelines of MYOB Partner Connect 2018 in Melbourne, Mr Reed said he was confident in the 30 September 2019 cut-off date for support services for AccountRight Classic, considering that 97 per cent of its users were already across on its new AccountRight platform. “I don’t think that’s an unrealistic goal at all,” said Mr Reed. “The software won’t stop working then, it will continue to work; it’s just that we won’t be supporting it from that time forward. “With 97 per cent of our users already moved to the new AccountRight platform, that platform has already been in the market for over eight years and there are very few software companies who allow a nine or 10-year migration from one generation of software to the next. Mr Reed’s comments come after former founder and chief executive of APS Brian Armstrong told Accountants Daily that he was not convinced MYOB’s phase-out timeline was realistic. Mr Armstrong has also announced plans to bring South African practice management software GreatSoft to Australia, believing that its cloud-focused approach would help differentiate it from competitors. However, Mr Reed doesn’t believe the introduction of GreatSoft will greatly impact its market share, believing MYOB’s suite of products will stand up to the challenge. “There are lots of competitors in the space. I reflect on the fact that there’s always been competition in this industry and competition’s really good for this industry because it forces everyone to really think about their point of differentiation and what’s unique,” said Mr Reed. “GreatSoft is bringing a practice management module to market. It’s one component of the tools an accountant needs to run their practice successfully, but it is only a practice management module, so it’s not a complete set of tools — it’s not going to have the ability to lodge tax returns, to do end-of-year accounts, to be able to complete bank reconciliations.